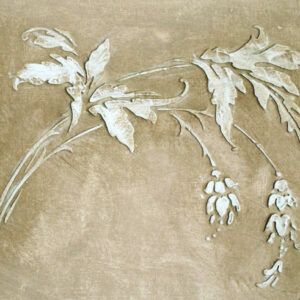 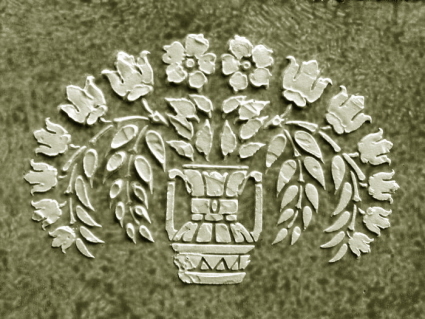 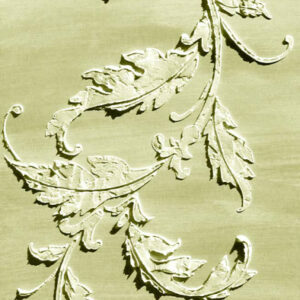 View Cart “Plaster Stencil Acanthus Corner and Border” has been added to your cart. 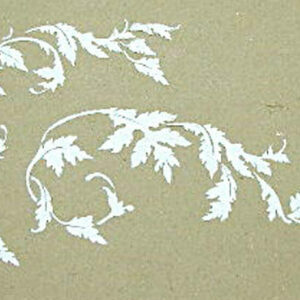 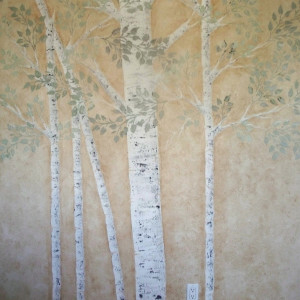 This new stencil design is one of my ultimate favorites. 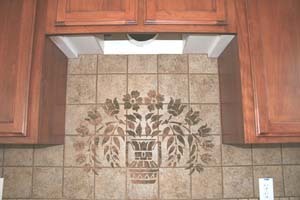 The stencil is fashioned with 1920’s styling and works well with traditional, craftsman or even art decor decorating styles. 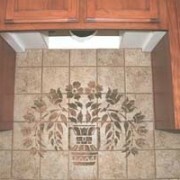 Use it as a central design above your stove (protect from food splatters with clear sealer) or anywhere a frieze of ornate beauty is desired.